It's been 24 hours since AT&T announced service outages for U-verse customers across North Texas. The outage affected not only residential customers, but businesses who couldn't process credit card payments. But the big question of the day: what is AT&T going to do to make it up to its customers? 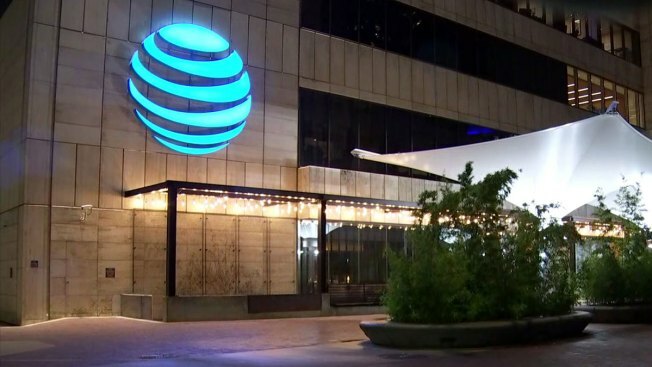 Many people affected by the outage took to social media with the hashtag #ATToutage. AT&T responded to one customers on Twitter saying, "DM us your account number so we can take a look at our options for credit." So, here's our advice: If you're looking for a credit on your bill, request one from AT&T. You can contact AT&T's customer service line at 800-288-2020 or click here. We've also been hearing from people who believe their service is still down. AT&T said they're equipment should be working, and if it's not, try restarting it. If you're still having problems, contact AT&T.